Colorful and minimalistically designed rooms located in the heart of the city. Hotel Minerva Residency brings South Bombay closer. The rooms are warm with textures on walls adding vibrancy to it. 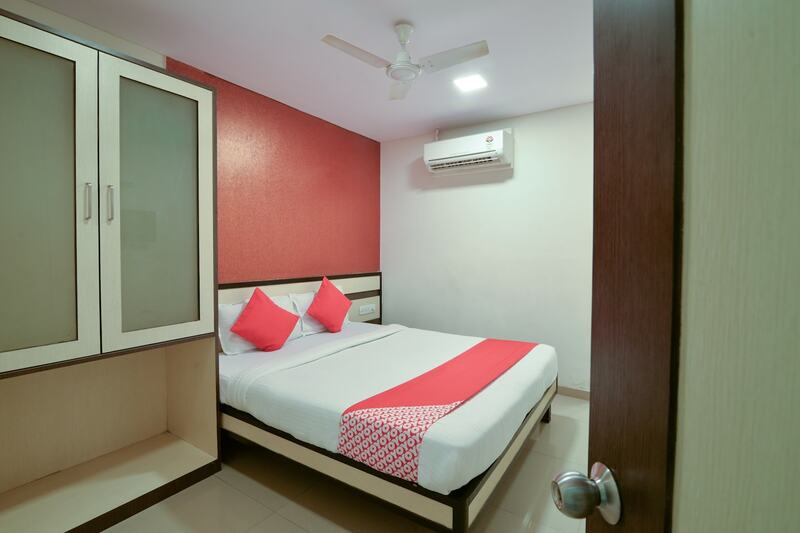 Clean rooms and linens along with professional staff guarantee that your stay will offer you a fine chance to unwind and return with new spirits. Free Wi-Fi and laundry service are amenities offered here. Stay assured of your security with the presence of CCTV cameras. The stay experience here is ideal for travellers who want to stay close to the best nightlife spots. Located in a close proximity to Colaba, Churchgate and Mahalaxmi, travelling the key areas of interest becomes easy. Travellers can access famous places like Taj Palace Hotel, The Gateway of India and Marine Drive. The ferry point for Elephanta Caves is also easily reachable from the hotel.